Our inspiration for this chart came from the Bauhaus school of the 1920s whose concept was to create and combine colours from an emotional point of view rather than a technical one, to group colours in a way that tells a story rather than simply matching them tonally. With this in mind we’ve created seven stories that, true to the Karen Walker style, play with the combining of opposites and putting together of ideas in surprising ways. We hope that not only will you like the colours, but that the ideas we present in terms of mixing them together will inspire you to tell a colour story of your own. 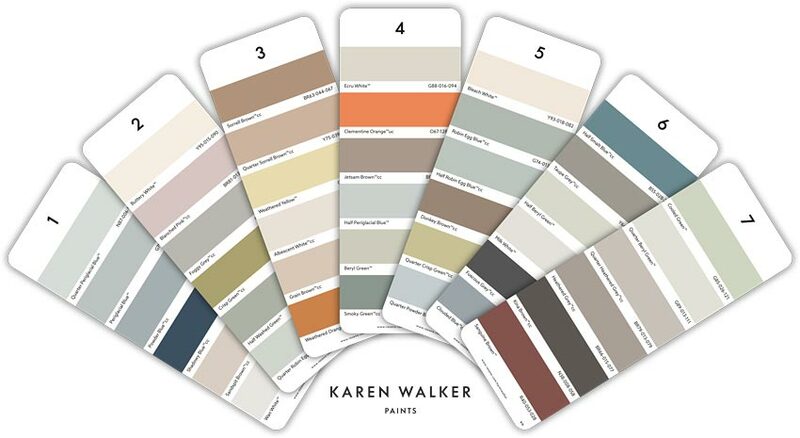 Get your Karen Walker Paints colour chart – order online or visit your local Resene ColorShop or Resene reseller.